Last weekend I was lucky enough to attend the Shoot Like A Pro tour in London, a photography seminar hosted by the prolific author/photographer/trainer Scott Kelby (not sure in which order he’d put them in, but he’s extremely well known for all three and probably much more). Its the first time in 2 and a half years that Scott has taught in the UK, but based on the attendance this time I suspect he’ll be back soon. I’d recommend anyone with an interest in photography gets along to this seminar if it ever comes back to the UK – Scott is an extremely engaging and funny host, and the day flies along without a minute of boredom. If you want an indication of the kind of training Scott offers, there’s no better place to look than his very own KelbyOne Web site where he has courses along with lots of other industry experts. The following day I was in Bath to walk with Glyn Dewis on the ‘Scott Kelby Worldwide Photowalk’, an annual event hosted in cities across the globe making it the largest social photography event in the world. We were lucky that Scott, who had hosted his own walk in London earlier in the day, jumped on a train to Bath and walked along with our group, so I got a few minutes with him during the day. 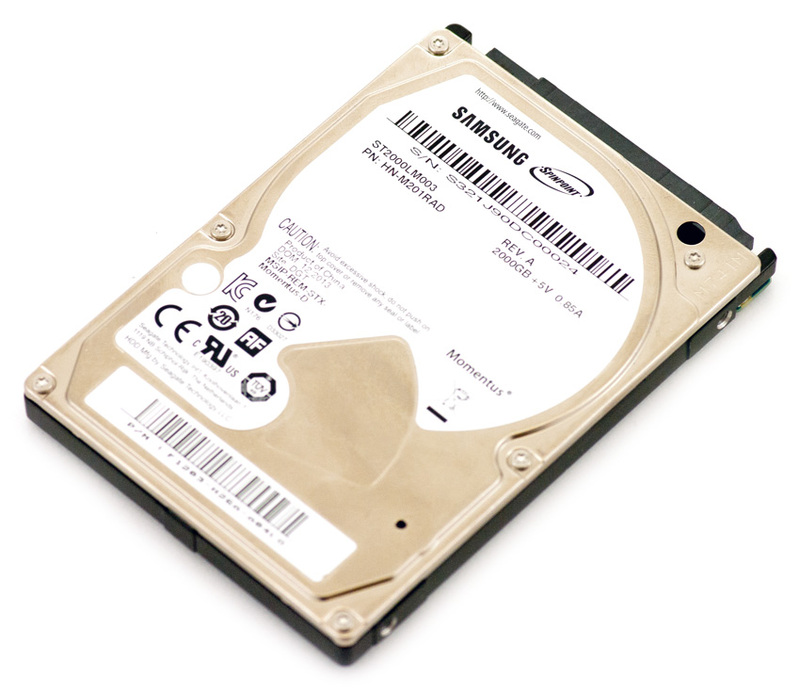 Well it’s been a while coming, but I finally have limited stock of the new Samsung Spinpoint M9T 2TB 2.5″ hard drives. These have only just become available in the UK, so if you want come, grab them quickly before stock dries up…. This particular drive is perfect for anyone running a mobile RAID (such as our ToughTech Duo) who wants a larger capacity for storing their data while on the move. At this stage I’m not aware of other drive manufacturers ready to go to this capacity, or larger, so for the time being this is as big a mobile drive as you’ll be able to get. This weekend has also seen some price changes on the webstore, with the ToughTech Duo being reduced to £249.99 (and for those of with you a discount code, they will still work at the new price). The ToughTech Duo units are available in FireWire 800 and USB3 models (both also come with USB2 and eSATA interfaces), and are absolutely perfect for anyone (irrespective of whether you use PC or Mac) needing an enclosure that gives them some protection against drive failure, or even better, for a unit that allows them to create an offsite backup of their data really easily (see the video below). 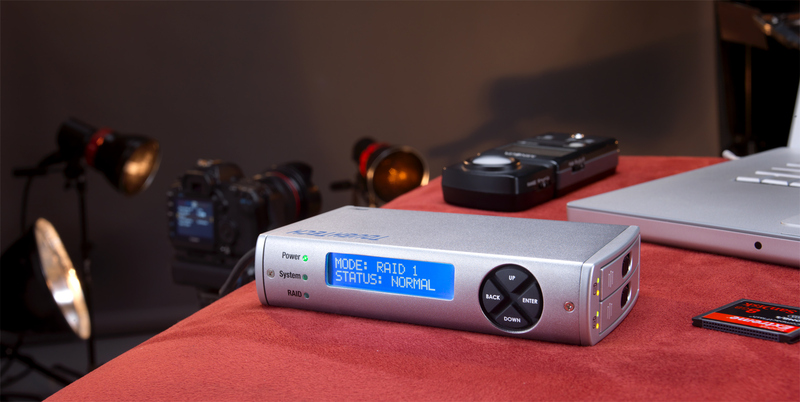 My photographer friend, Glyn Dewis, and I also made a short video last week discussing the CRU range in a bit more detail and how he uses them, which may give you some further ideas about how you can use them in your setup. This offer will only be available for one day, so don’t delay! Orders placed today will be processed in strict order of receipt from Thursday, and delivered as soon as possible. We have plenty of stock today, but if demand exceeds our current stocking level shipment may take up to 10 working days. After visiting the Photography Live show in Birmingham at the weekend and chatting with many photographers, I was reminded how few of them are really aware of how important it is for them to ensure their images are protected against drive failure, theft and disasters. And again this morning, I read of another photographer who had lost images because their storage wasn’t set up to keep them safe. If you’re in the same boat, you need to to talk to a specialist like us who will offer some suitable strategies for storing and protecting your images. I’ll be doing some more videos on this subject in the coming weeks, but for today I wanted to show you a neat feature of the ToughTech Duo enclosure that I sell. This handy little device gives you protection against single drive failure when you run it as a mirrored, portable RAID. However, because the drives are easily removable (without tools), it also allows you to create an offsite snapshot of your data within about 30 seconds. If you’re interested in this, or its bigger brother (the RTX220) that allows for mirrored drives of up to 4TB, please do give me a call on 01923 555048 or contact me through any of the normal channels. Over the past few months we’ve been working hard with CRU, a Vancouver, Washington based company to bring focus to their products aimed at the photography/video market here in the UK. CRU products have been long favoured in the US by leading photographers such as Jared Platt and Joe DiMaggio, but today we’re publishing our first case study based on input from one of the UK’s leading sports photographers, Richard Pelham, Chief Sports Photographer at The Sun Newspaper in London. Late last year, I was lucky to be introduced to Richard as he was looking for some help with some storage issues he was having, and from there we have been working together on his long term review of CRU’s ToughTech Duo. For those that don’t know Richard’s work, he’s responsible for some of the most iconic sports photographs from the last few decades, and has been voted Sports Photographer of the year four times. Looking through his portfolio is like a pictorial reminder of the last 30 years of UK sport, he’s been to and photographed virtually everything of interest to the British sports fan. Please take a read through Richard’s case study, and if you need further information, please do get in touch! As CRU’s photo/video reseller here in the UK, we are now selling the ToughTech Duo (and other enclosures to be added soon) through our online store.